Those who wish to be recruited as armed village security guards alternatively known as Local Defence Unit agents in the week long exercise that starts today, have been warned to prepare for tough endurance tests. The exercise has started in each Parish of Kampala, major trading centres along highways/routes in Mukono and Wakiso. It comes in the wake of numerous murders of well placed individuals by armed men usually riding on bodabodas. President Yoweri Museveni made the promise to revive the Local Defence Units, a once trusted security pillar during the NRM’s early years. UPDF Spokesperson Brig. Richard Karemire said the recruitment the one week excise will last until October 1, 2018. “The recruitment shall take place in each perish of Kampala district and in major trading canters along the highways /routes in Mukono and Wakiso districts,” said Karemire. 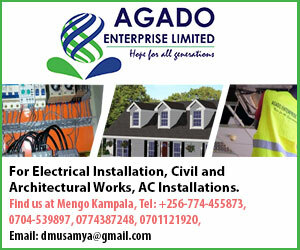 Recruitment areas have been divided into seven zones where zone 1- is Kampala Central Division, Zone 2- Lubaga Division, Zone 3 – Kawempe Division, Zone 4 – Nakawa Division, Zone 5 – Makindye Division, Zone – 6 as Mukono District and Wakiso district as Zone – 7. 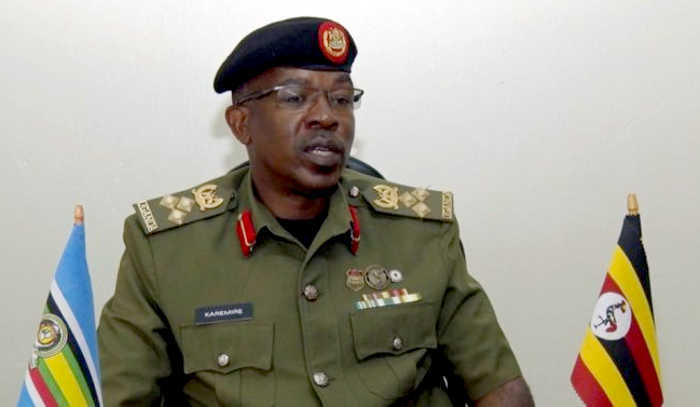 The recruitment terms have been drowned from UPDF, Uganda Police Force and Internal Security Organization with the assistance of local government leaders. Possession of National Identity Card as proof of citizenship for Uganda. Being ready to undergo medical and physical body check-up and a road run test endurance and body fitness. Medical, mental and physical fitness will be checked at the recruitment centre as well as the training school. Minimum formal education of P.7 (PLE) to S.4 (UCE) preferably with on other formal engagement or employment.